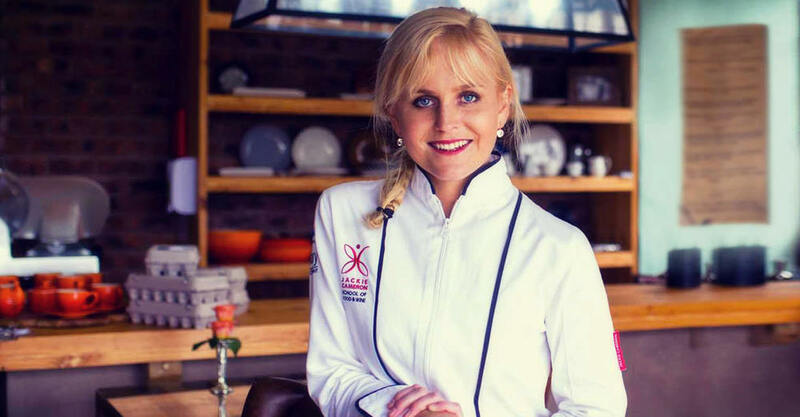 In a collaboration between Raewyn du Toit and Jackie Cameron, the Jackie Cameron School of Food & Wine presents an exciting cooking course just for teenagers. We recognize the need for young people to start building their skills during this important phase of their lives, as well as to open their awareness to what a career in the culinary world would involve. Nothing is ever single faceted. The more opportunities teens can get to explore, develop and experience various skills and become aware of potential careers that are out in the world for them to pursue, the better enlightened they are when they have to start making choices of what to do post school. 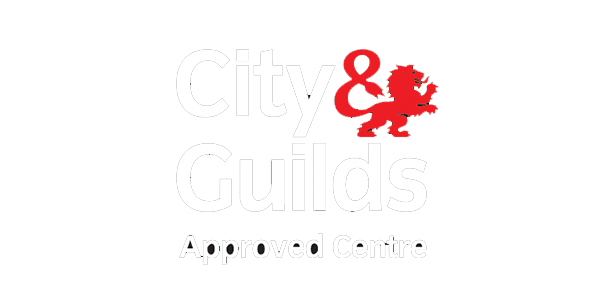 Another critical reason why this course is being offered during the school holidays, is the need for parents to have safe, fun, skill-building activities to keep their teens occupied during the long holiday periods we have in South Africa. And of course, learning to cook for yourself and making that cooking healthy, fun and creative is a step in the right direction for any teenager and young adult! 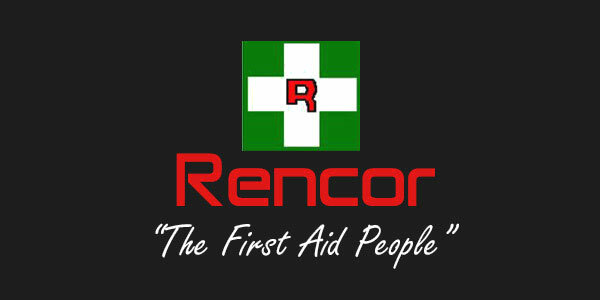 NB: Book your place before 20 June 2016! 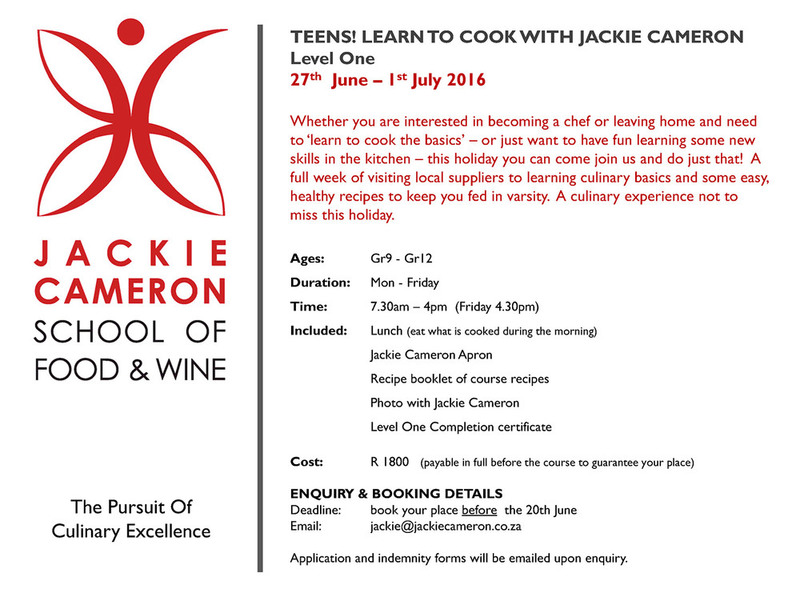 Please email jackie@jackiecameron.co.za, application and indemnity forms will be emailed upon enquiry.